Manchester United are said to be a readying a ‘mega offer’ for Napoli and Senegal defender Kalidou Koulibaly, a player who’s also caught the eye of Barcelona, Real Madrid and Chelsea. Given how they’ve faired at the back this season, United could really do with a player like Koulibaly to sure up their backline for the coming years. 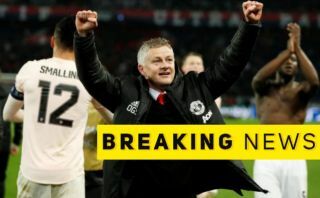 And it looks like United are well in the hunt for the Senegalese international, as CalcioMercato are reporting that the Red Devils are readying a ‘mega-offer’ for the player. The report also notes that Chelsea are also keen on the player, with Gazzetta Dello Sport revealing that, via Calcio Mercato, Napoli are after around €150M (£128M) if they are to let the player go. 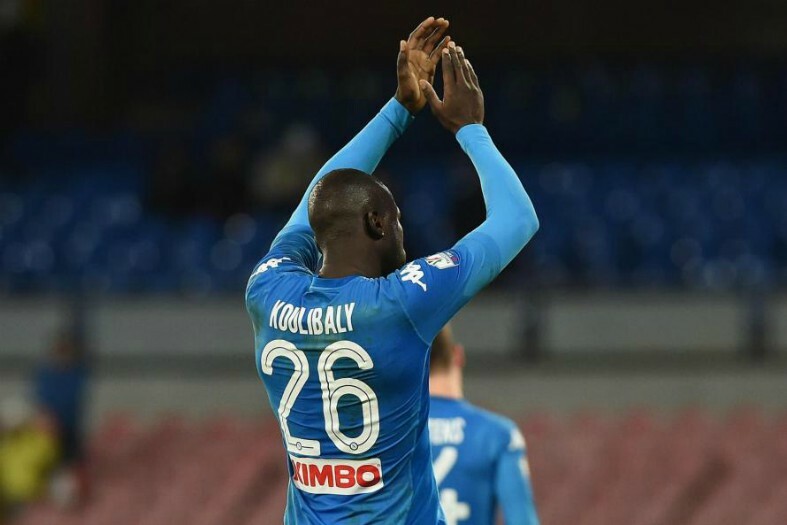 Koulibaly has managed to establish himself as one of the best defenders on the planet in recent years, and we’re sure every United fan would love to see their club seal a deal for the Senegal star. The 27-year-old is debatably the best defender that Serie A has to offer, and his arrival at Old Trafford would give Ole Gunnar Solskjaer’s defensive options a big boost in quality. United look like they’re going to have to fend off competition from Chelsea if they are to sign Kouliably, a club who could also do with some defensive reinforcements given how their season’s faired so far.